Parking and traffic can cause headaches for NASH students. For many students at NASH, driving to school provides numerous advantages, whether it be listening to personal music, getting to school in a timely manner conveniently, or depicting social status, students commute to and from school on a daily basis. While commuting to school does provide many advantages, it also has many trade-offs. Some of the biggest thorns presented are parking and traffic. For many people, traffic is a common occurrence that sometimes cannot be avoided, depending on the situation. It is an inconvenience that society cannot avoid in most circumstances. A similar situation can be found when parking. Not only can traffic be found in parking lots, but poor parking jobs, lack of direction, and an abundance of people can turn parking areas into problematic and dangerous places. For NASH students who commute to school, backups can be noticed no matter which way they are approaching the building. For students driving up the hill on Perry Highway to get to school, they must deal with the traffic light. For students commuting from the opposite direction, they must deal with the right turn into NASH, a place that often gets backed up. To add insult to injury, if someone in the right-hand lane does not plan to turn into the school, then traffic is backed up for a longer period of time. No matter which direction students commute, students will find themselves waiting for an opportunity. This waiting, however, can make drivers impatient, leading to irrational decisions. The same can be said about students as they leave the school grounds. When the 2:15 bell rings at the end of the school day, everyone makes their daily mad dash to their vehicles in order to leave before the only two exits become metallic blood-clots, leading to students becoming displeased with the traffic they have to endure. “The traffic at the end of the day overall is just awful,” said student Hannah Bondi. In order for the school to allocate enough parking spaces for students drivers, the parking spots near the building are reduced in size with buffer zones. While many vehicles can fit into the space, bigger cars may struggle, and a majority of the vehicles end up not fitting properly into the spaces. This can lead to situations in which student and teachers alike have the possibility of their personal vehicle being damaged due to the incremental space provided. While the commute to school can provide its fair share of problems for all parties involved, the school has addressed issues concerning the problems at hand. 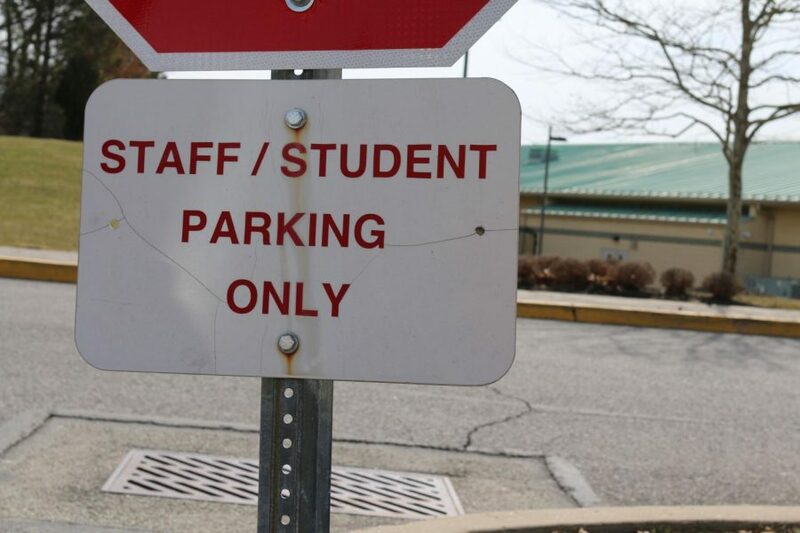 To reduce the chance of possible crashes from students leaving the property via the tennis court exit, an officer will have the right-hand lane blocked on most days, in order to allow a steady flow of traffic to leave the school. Actions have also been taking to improve the traffic light that directs the students who commute up the Perry Highway hill in the morning by reworking the traffic light to allow for a long time frame before turning. While this does help, backups still can occur, making it difficult for students to get home in a timely manner. “Driving to NASH can be frustrating because it can take over twenty minutes to get home,” said student Michala Comas. While the parking and traffic could be better, actions by the school have been made to prevent any possible accidents from occurring. And it’s likely that more improvements will be made to a problem that plagues those who take the scenic route to school. 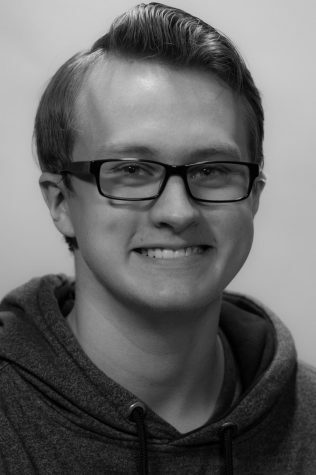 George Ivory is a Junior at North Allegheny Senior High School. He writes articles for the Uproar.